The Ministry of Human Resource Development today released a list of top-ranking institution in the country. Delhi's Miranda house is the top college, in the list released by HRD Ministry today. The Ministry of Human Resource Development today released a list of top-ranking institutions in the country. IIT-Madras ranked first, IISc-Bangalore second and IIT-Delhi third in HRD ministry's national ranking of higher learning institutions. 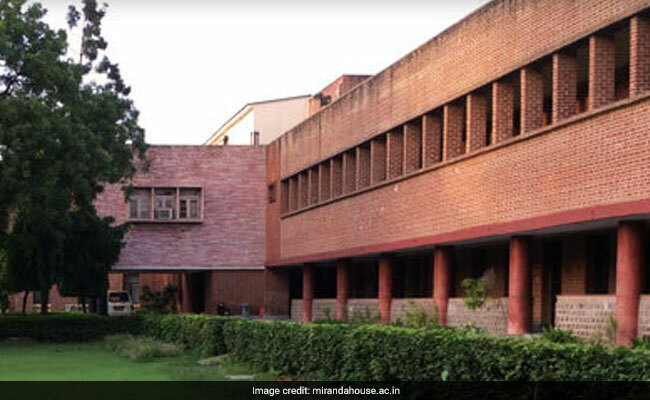 Delhi University's Miranda House topped the list of colleges, while St Stephen's has ranked fourth. The All India Institute of Medical Sciences is the top-ranking institution in medical sciences.